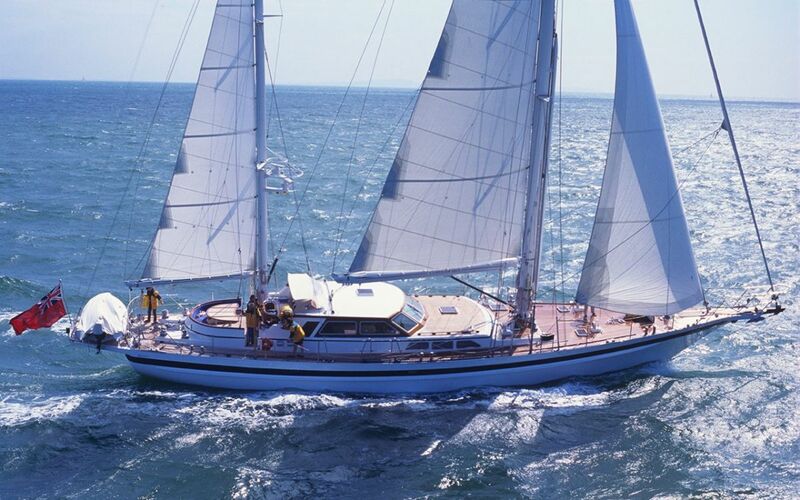 This Jongert 26T, named IMPRESSION, is a classic ketch sailing yacht with an extended platform with an overall length of 31,30m. 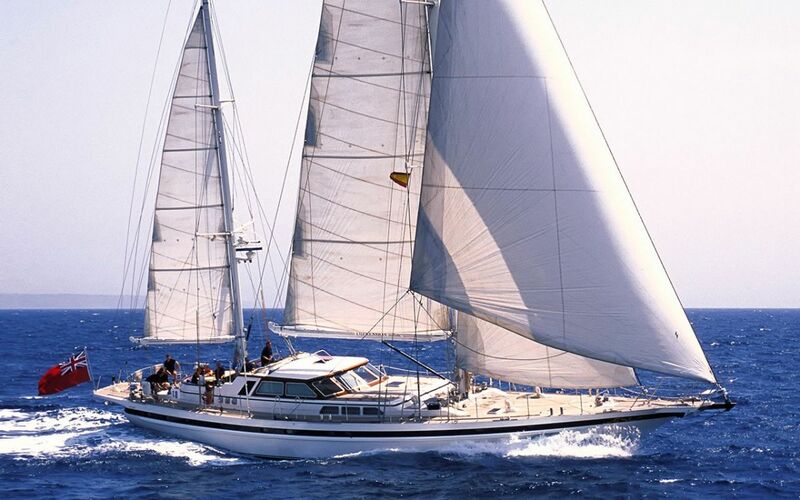 She has been designed and built to the highest standards by the renowned Dutch shipyard Jongert and has that recognizable Jongert signature with her clipper bow and typical Jongert stern windows. She has a voluminous steel hull, large teak decks, spacious wheel house and a hydraulic platform and is fully equipped for global cruising. The bespoke interior offers generous space and accommodates a large owner´s cabin aft and two ample guest cabins, all with their own bathrooms. The crew area is in the fore part of the yacht and privacy is ensured by a passage way from the deck house. She is still in hands of her first owner and her full-time crew maintained her very well. Contact us for the detailed spec list. Boatmatch Tip: Want more advice about buying this Jongert 26T? Checkout our Boatmatch Buyers Guide! 1 owners stateroom with ensuite, 2 guest rooms with ensuites and a separate crew area for 2 to 4 people. 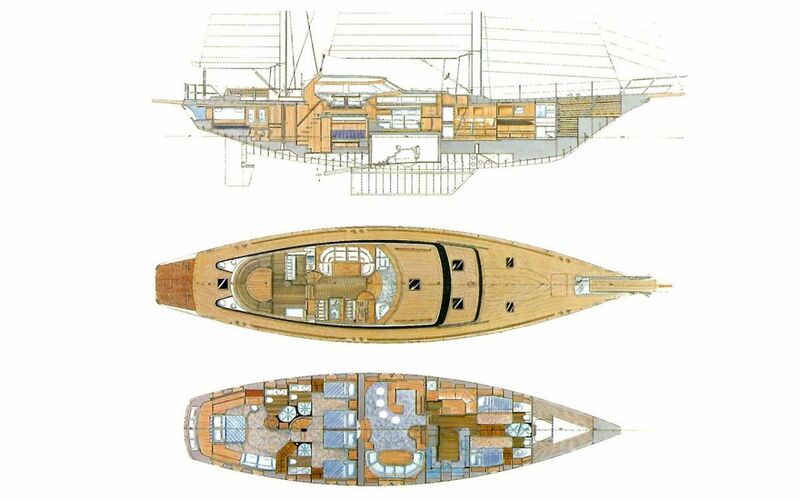 Boatmatch Tip: Have a question about the accommodation of the Jongert 26T? Contact the seller via clicking on the registering interest button above. Jongert 26T For Sale is lying in the Netherlands, the Netherlands. At 31.3 metres (approx. 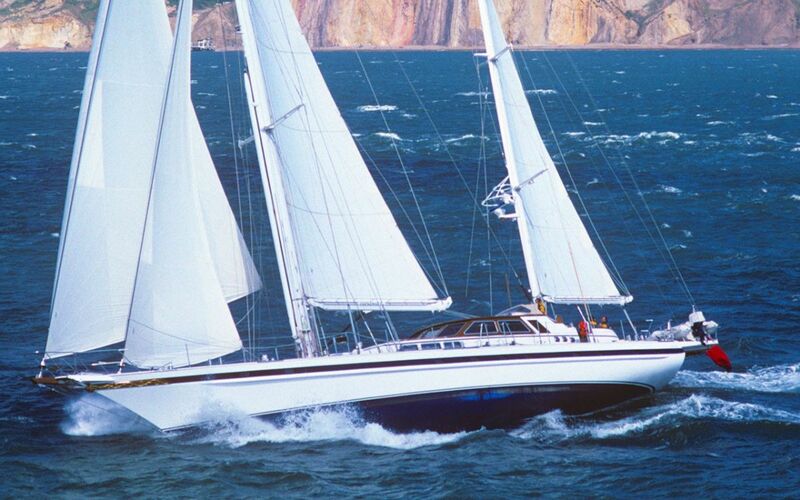 102.69 feet) this Jongert is a bargain at €1,650,000.